I received this Caudalie - Instant Detox Mask, three separate times. So I decided it was finally time to give it a try. 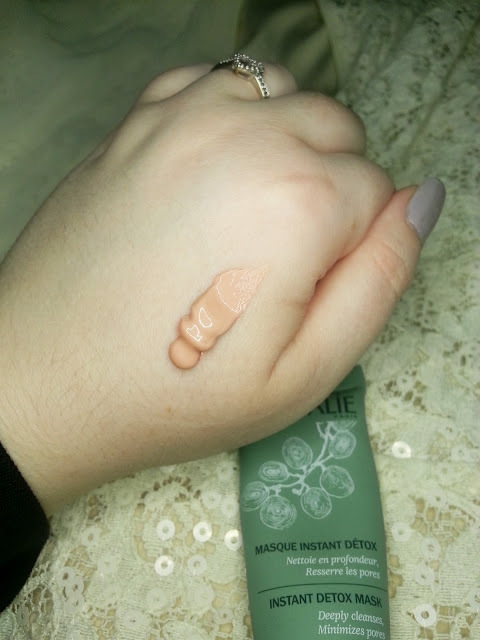 I received a tube of this Instant Detox Mask once in my RachhLoves Fall Favourites Limited Edition Topbox, once in my Miss Blanco Joyful Box and the last one in my February Topbox. As soon as I saw that third tube, I knew I had to finally give it a chance. I was trying to hold off on using it, just incase I loved it, but three is a little excessive to hold on to. At least to me not knowing if I would even like it. I was surprised to see that this was a salmon coloured mask! I assumed it would be more of a clay type mask, which are typically gray or green. 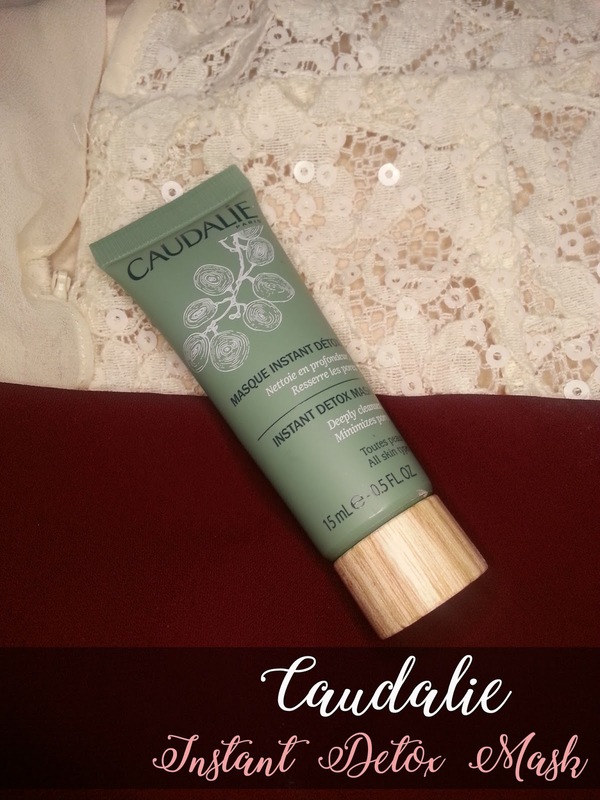 Caudalie claims that the Instant Detox Mask will help bring stressed, city-dwelling skin back to life. Its 99.3% natural clay formula sweeps away impurities and toxins. 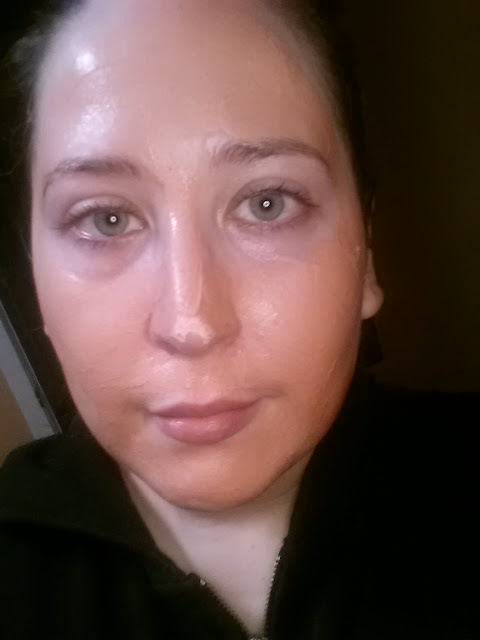 Skin texture is refined, pores are tightened, the complexion is even. Apply a thin layer to the face twice a week, leave for 5 to 10 minutes, then rinse with water. The texture of the mask is more on the thin side... it isn't overly thick where you struggle to get it out of the tube. A thin layer is all you need on your skin. It dries down really fast, and as it dries you can see where your pores are. Which is pretty typical of these types of masks. If you've recieved this as a sample, I'd definitely recommend you try it out! However, $45 Canadian dollars (for 75mL/2.5oz) is a little pricey for me, and I couldn't see myself repurchasing a full size of this.